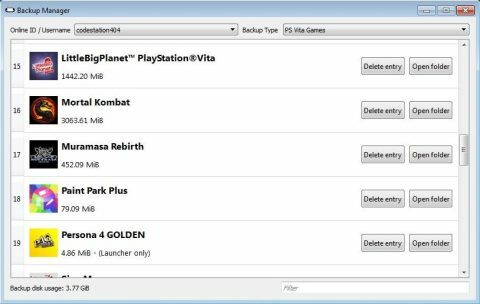 QCMA is an open source Content Manager Assistant for the PS Vita. Since Sony forgot about Linux users i decided to make an implementation of their CMA using the vitamtp library that Yifan Lu made. QCMA is made in Qt so it can be recompiled to Windows and Mac OS X (or even Android?) without trouble. Find download links for QCMA below.